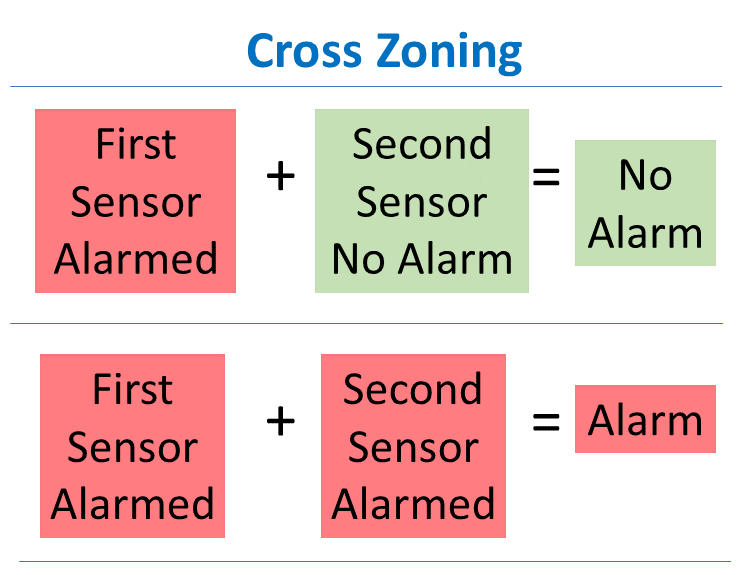 This is an alarm monitoring technique that requires more than one zone in your burglar alarm system to fault or trip before public safety is notified. 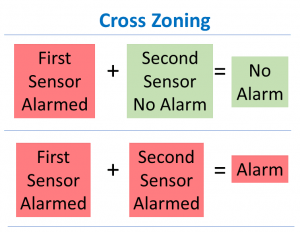 For example, a perimeter and an interior motion alarm would both have to trip within a specified period of time in order to summon public safety. In this situation, if an interior motion trips but the perimeter does not, the alarm company will not request a public safety dispatch. Ask your alarm company about this option.